In the episode of Kulfi Kumar Bajewala 21st November 2018, Kulfi passes the test. 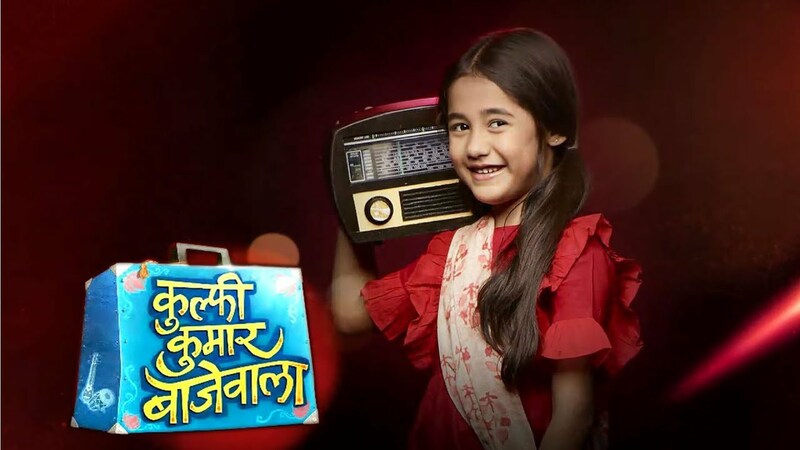 The today’s update of the Tv serial Kulfi Kumar Bajewala begins with Kulfi studying in the classroom, her teachers arrive and she said that your study time is over now and it is the time for your test. This two men will also accompany so that your father would not said to her that I purposely threw you outside of the school. Maam said that she is Tevar’s daughter right, Kulfi said that yes I know him he is the so famous singer. Maam says that but the paper says something else, to listen this Kulfi get shocked and she asked her that what is written in the paper. Maam replied to Kulfi that doesn’t she is a kid. She said to her that your father has no work and is broke and works in some bar. To knew this Kulfi feels very bad. Maam said to Kulfi that we will focus on your and not consequences does not worry let’s begins with the test. Maam asks her that to read what is she had been written on the board, but Kulfi is broken into full tears. Maam keeps throwing so many questions on her and after this maam asks to Kulfi that what is wrong with her hand, Kulfi replied to the question of her maam that her hand is get burnt, and my books caught into the fire. After listening all this her teacher said that these are all your stupid excuses and stop crying. Kulfi’s maam said to her in a very rude and loud voice that I knew you can do nothing. Kulfi leaves heartbroken thinking about all the hard work taken by Tevar and Sikander. Principle enters in the classroom and looks at Kulfi, she said Mrs Verma I heard anything and Kulfi is your hand really injured, Kulfi said that yes you can check, to knew this the principle of the school replied that yes I have trust on you. We will take your oral test and I will make decisions, Kulfi said thank you, sir. Kulfi feels so happy and she thanks the god. Precap: Sikander records a song dedicating to daughters. Tevar and Kulfi’s house seized.